Estate Litigation – The Law Offices of Tekell & Tekell, L.L.P. Tekell & Tekell, L.L.P. , in Waco, has the experience and knowledge needed to help your family sort through estate litigation and will contests, as well as deal with the probate process. The time after the death of a loved one can be difficult. Not only are friends and family members grieving, but there are legal matters that also arise such as dealing with the deceased's estate. Even if there was a detailed will in place, disputes with the distribution of the assets may arise. If this occurs, enlist a skilled estate litigation attorney for assistance in dealing with challenges to a will or estate. Whether your loved one had an estate plan in place , or passed away without a will, we can help. We know you have a lot to be concerned with after losing a loved one. 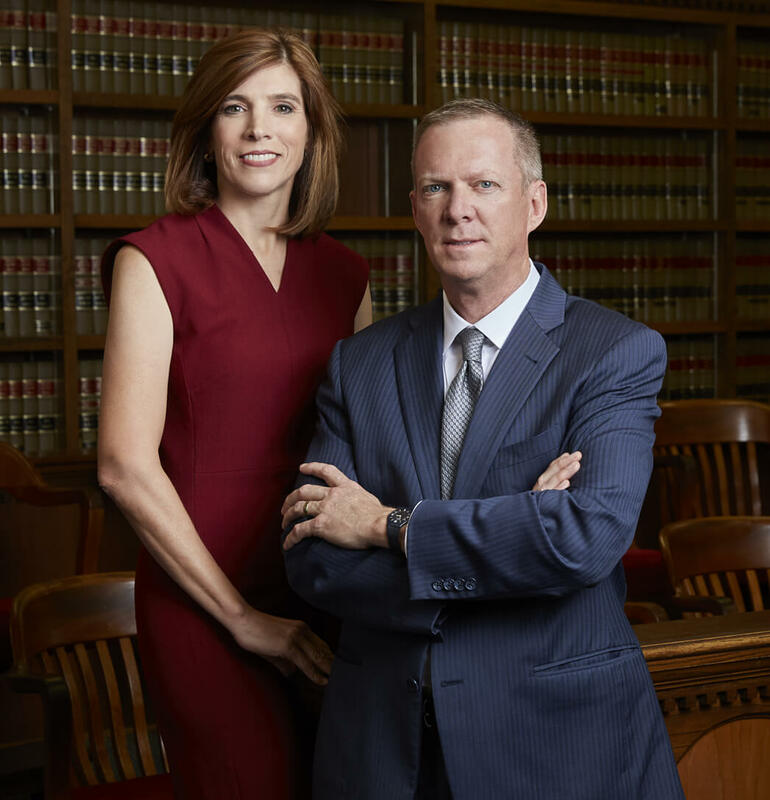 We make it our goal to help guide your family through any litigation that may arise, offering personal and informative support every step of the way. Our firm is focused on helping people in their time of need. We know the loss of a loved one is an emotional time, and we work diligently to shoulder the pressure of any estate or probate litigation your family might encounter. We believe that handling any disputes or litigation as quickly as possible can help you move forward with your life and recover from the loss you have experienced.